It sure does have short range. The XL can only go 2,200nm fully loaded. That’s not even coast to coast in the U.S.
@Jeremy_H If you don’t like it, don’t vote for it. If it gets added, then just don’t fly it. It’s as simple as that. 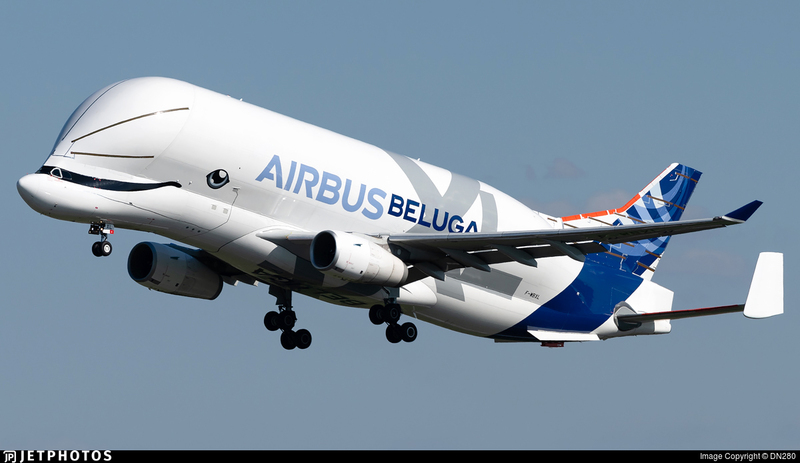 Does anybody know if Ground Effects work on this aircraft, or the original Beluga? Would be awesome to have but not very relaistic to have 30 of them at one airport so maybe for solo mode or a limit for only so many on a server at once. So I was at KLAX the other day and there were about 10 VC25 (Air force one). So I thought that there should be a limit to the amount of special planes allowed on live at any one time. For example there are only two VC25. So if more than two were already there. You couldn’t spawn in on it. This could work for the spitfire or other aircraft where very few are around. What’s your thoughts? The world was given to us to fly. I’m sure you wouldn’t find a lot of them in one place unless it was an event or it was released and everybody would fly it out of Toulouse for a while. If this is going to get added, then the Dreamlifter should get added as well. Great aircraft! Hopefully this will be added to IF one day. Saw this cutie 4000ft above me today but i was at work so i havent had my camera with me. At the weekend I just good Beluga 4 and 5 but I will see the XL and 1,2,3 soon at EDDW because here in bremen we like to construct and build wings for your long haul journey! I think it’s a great idea to have this new aircraft in the IF fleet although I just don’t think (and see) it being in IF yet, I don’t think Flying Dev studios is ready for something like this.